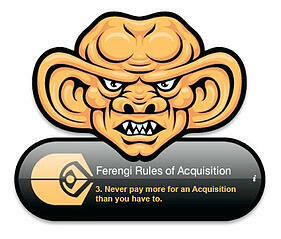 Ferengi Rules of Acquisition #3: "Never pay more for an acquisition than you have to." Greetings hew-mons! It is my pleasure to take over this blog series (Rule #13, Rule #194) and educate you on how to maximize profits the Ferengi way. Let's begin with one of the fundamental Ferengi rules of acquisition. Rule number 3 as quoted in the Deep Space Nine episode "The Maquis, Part II," states that you should never spend more for an acquisition than you have to. Your knowledge and application of this rule determines the profit potential of your product and service. Let's use your business's marketing spend, for example. How much does your company currently spend annually on marketing? When it comes to spending money on your business you, like all Ferengi, are looking for the best return on investment or ROI. Someone in your marketing department may have already mentioned to you about the power of Inbound Marketing. The highest performing agencies and vendors spend the most time on blogging, SEO, and content promotion -- the Inbound activities that drive the greatest ROI. Companies that lean on guests and freelancers to create content are more likely to have greater ROI year over year than those that don't. More than twice as many people cite inbound as their primary source of leads versus outbound (45% of respondents vs. 22% of respondents). 84% of inbound marketers (compared to only 9% of outbound marketers) cite organic, top-of-funnel sources (like social media, blogs, SEO) as rising in importance. Inbound leads are cheaper than outbound leads for all sizes of North American companies. In closing, remember hew-mons, Rule # 141. "Only fools pay retail." 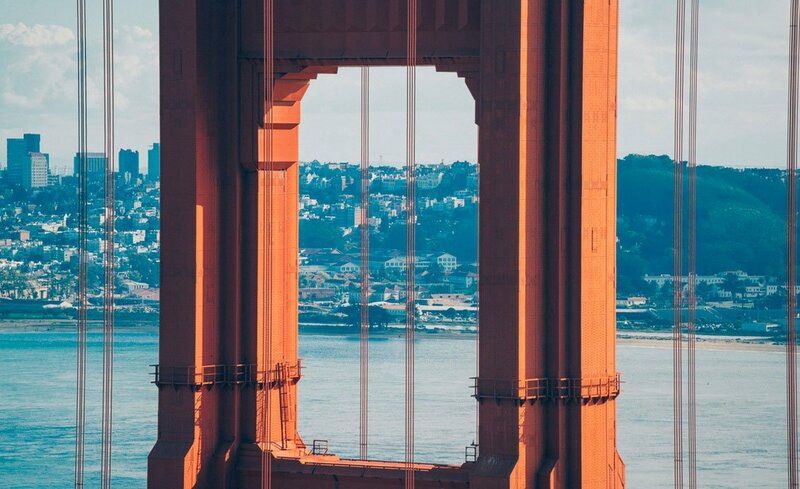 Get the most out of your marketing dollars by switching to Inbound. If you need help understanding Inbound Marketing, that's ok, the hew-mons at SociallyIn can help. Join them for a FREE Webinar and take advantage of Rule # 3 of the Ferengi Rules of Acquisition.